John 1 & Hebrews 4:12 By the way we live, we believe that God doesn’t speak any more. We are practical atheists. God wants to speak to us and He IS speaking to us. The Word IS ALIVE!!! What’s Your Posture? God is Eager to Confide – His posture is open – with the person who offers himself or herself to Him. The thoughts, commands, and dreams of God’s heart are so precious that He’s not going to share them with a closed, distracted heart. 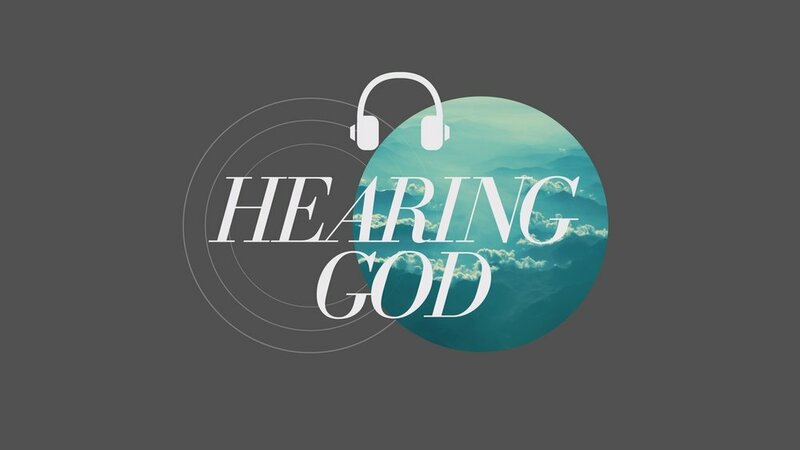 To hear from God we need to push out distractions and make space to hear from Him. Treat yo self! Maybe you’re the one who needs to hear God’s voice through someone else, or maybe you’re the someone else God wants to speak through. There are three voices we could be hearing: the enemy’s voice (lies, accusations, etc), the voice of our own desires, and God’s voice. So how do we discern who’s voice we are listening to? Senior Christina Rogers shares some of her experiences with God’s Word.